Original version appears on the album ‘EX’ Digital/CD/LP & limited bundle. 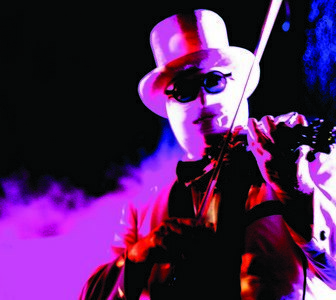 Canadian born Nash The Slash retired a few years ago, on May 10th, aged 66 (!) this senior of independent category crushing left completely. For a personal sum-up of his career visit nashtheslash.com, his documented output can be found here……………..
Honour him if in need for a great evening & don’t miss out on his 1980’s “Children Of The Night” as a solid starting point. In March 2012 Jim Avignon released some more of charming minimal electro pop odes as in the truest meaning of the word: Unpaid Work. 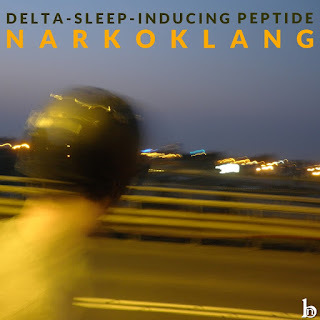 Get it while it’s up and look around there’s quite a few more to find, nearly all self-published in true DIY spirits like back in the day..
Research on sleep & dreams state, experimental, ambient and relaxing sounds in great German electronic tradition. Founded in 1989 and active until summer 1994. Re-activated in 2013. Originally published in 1991 as C-30 via Klappstuhl Records. Issued via the Batenim Netlabel.